Note: I do not own any of the pictures, gifs, music, or videos on here, all credit goes to the respected artists. If you are searching for a little silliness or fun with friends, then search no more! Here we have a variety of different games to suit all, and if that's not up your ally then you can make your very own game, either way there is no doubt that you will enjoy having a great time here. Welcome to Member Things, here there is a load of different topics to choose from like polls, news, or about our members, you can also post things on your own as well as long as it deals with the topics. 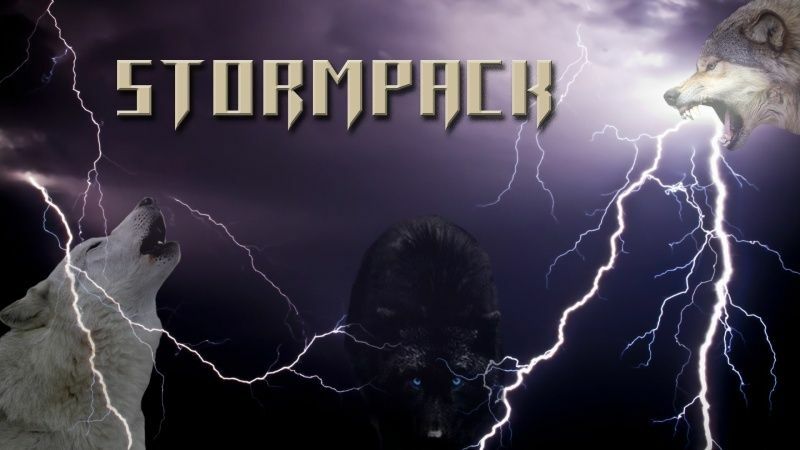 Here you can learn more about the pack and the details of our forum and Rp, right now we are working on adding more content so there will be more coming soon. This is were you can read facts about wolves and learn more about how they survive in the wild you may also talk about wolves in this topic among other members. Do you have questions? Whether you are a guest looking to join but not quite sure yet, or a member who needs a little assistance, our members and staff will help you ASAP! Our rules are held here, I encourage ALL members to read this and if you are new I suggest you read this before roleplaying as it will help you a bit on the rules of roleplay.